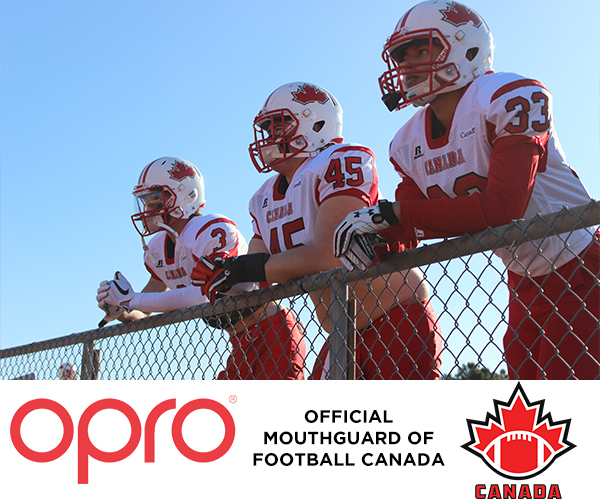 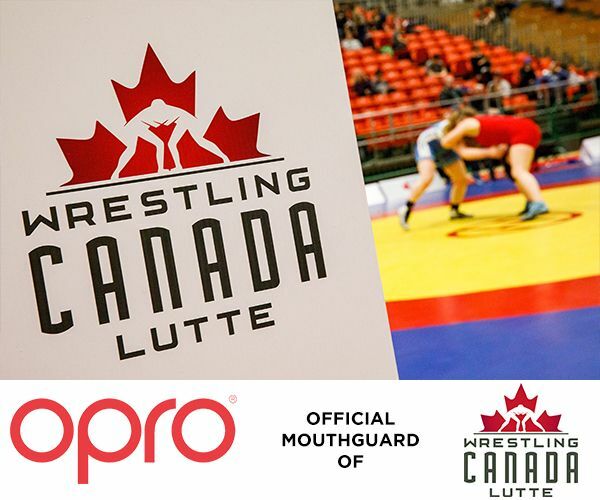 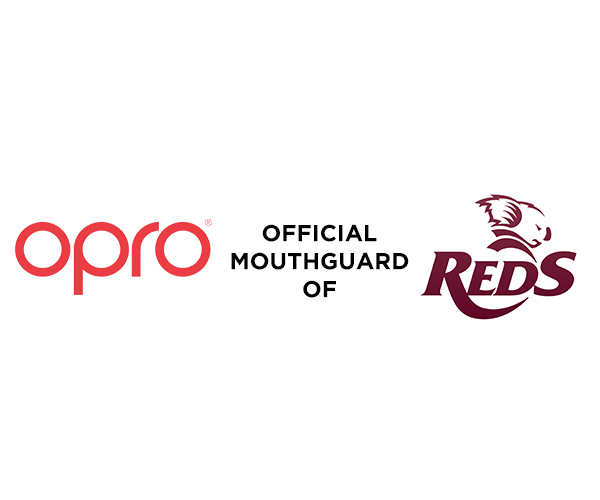 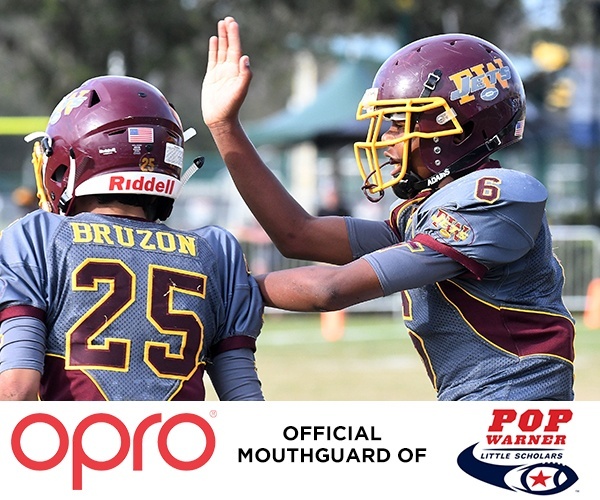 OPRO, the world’s largest manufacturer of the most technically advanced mouthguard, today announced a new three-year partnership with Football Canada, the governing body of Canadian Football who seek to foster safe and ethical participation in the sport. 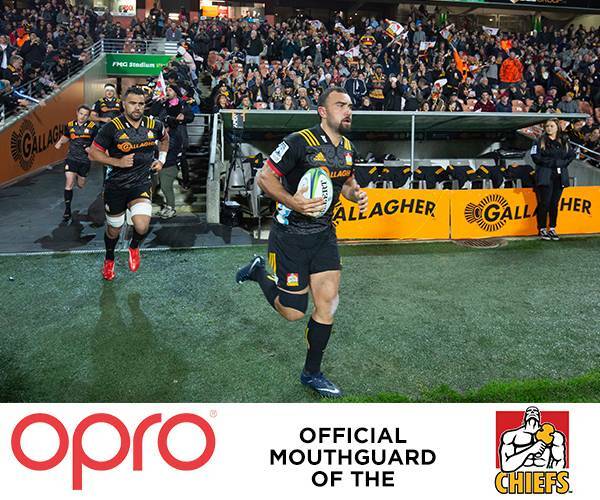 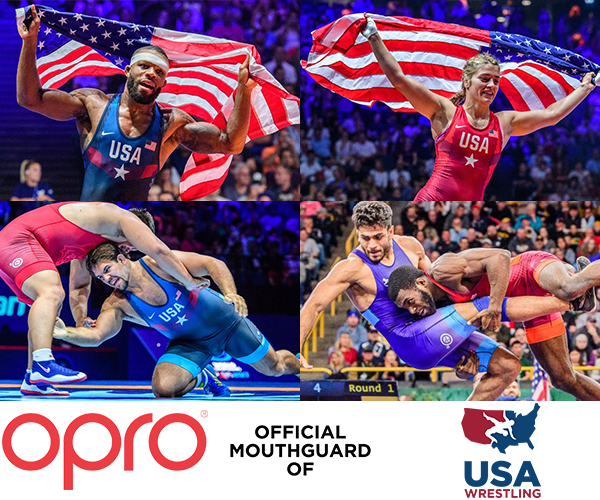 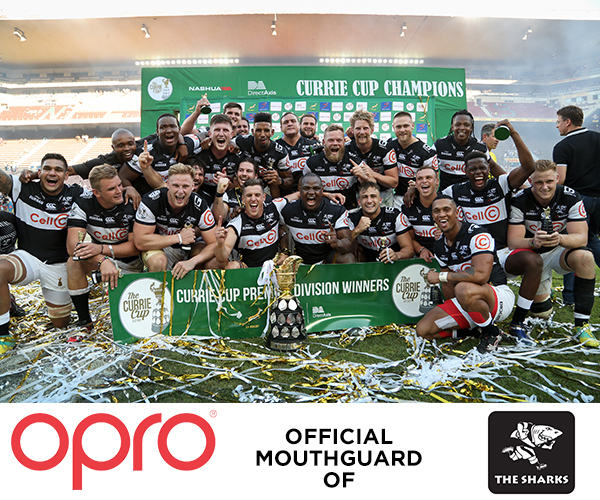 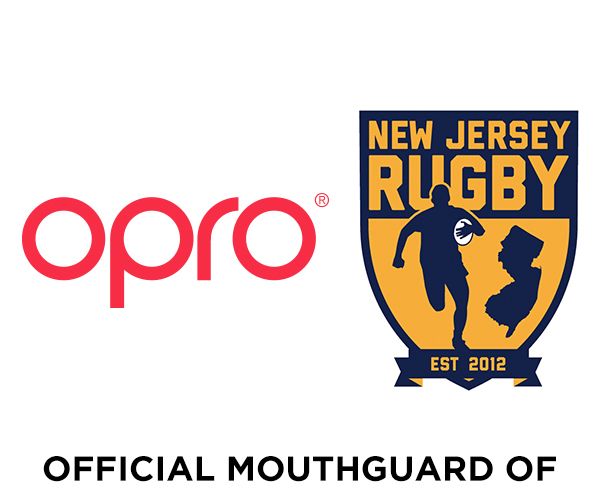 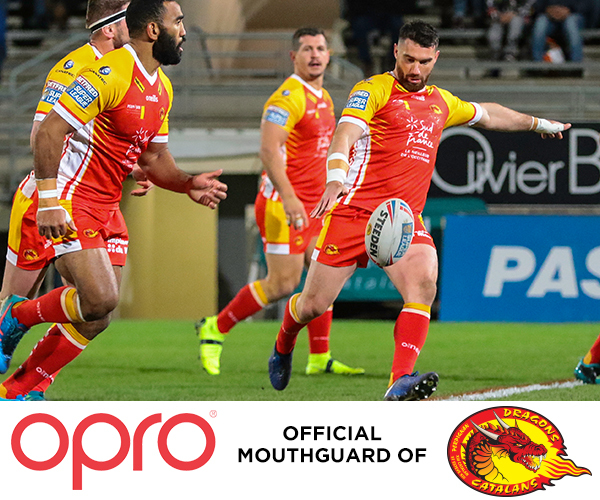 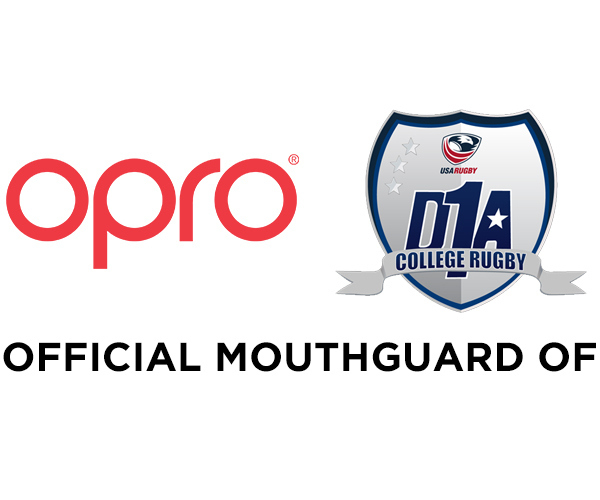 OPRO, the world’s largest manufacturer of the most technically advanced mouthguard, today announced a new, long-term partnership with Rugby New Jersey, the governing body for Youth Rugby in New Jersey USA. 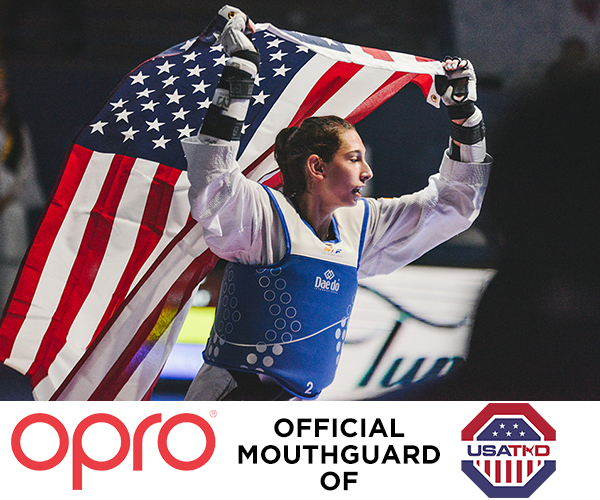 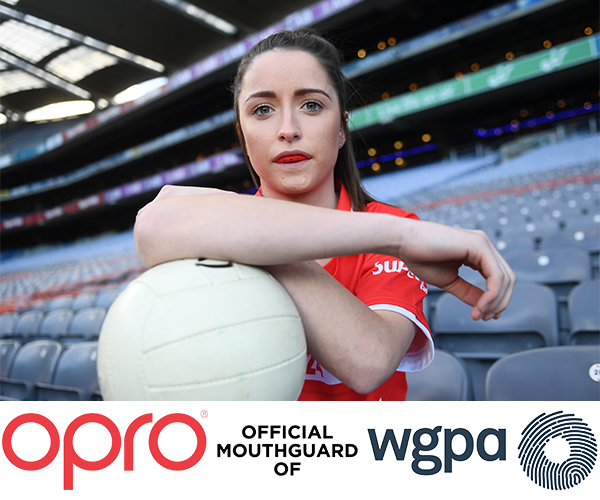 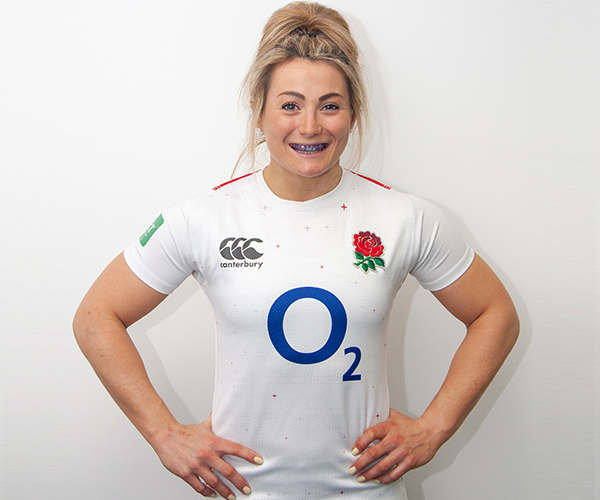 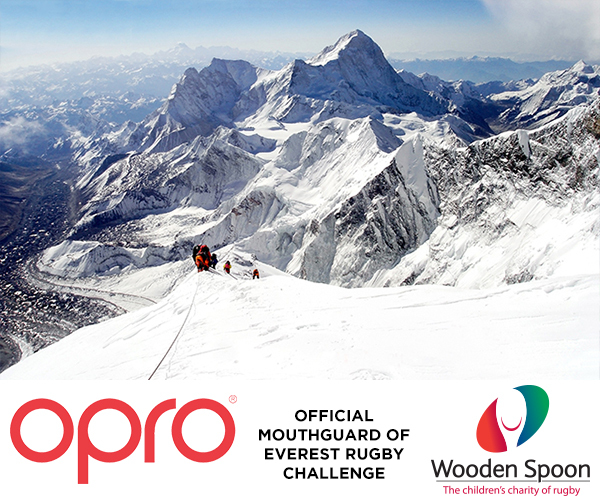 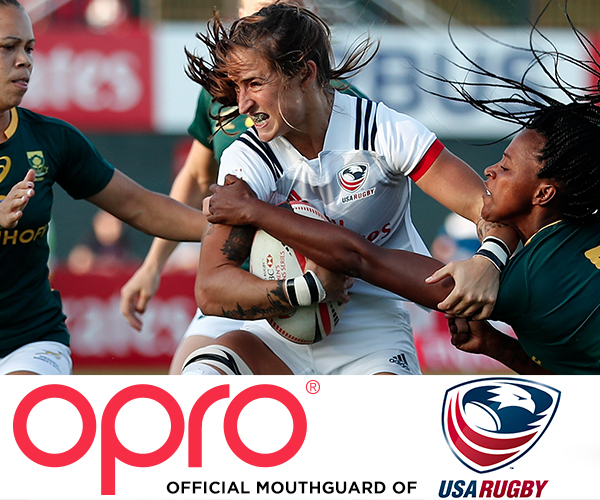 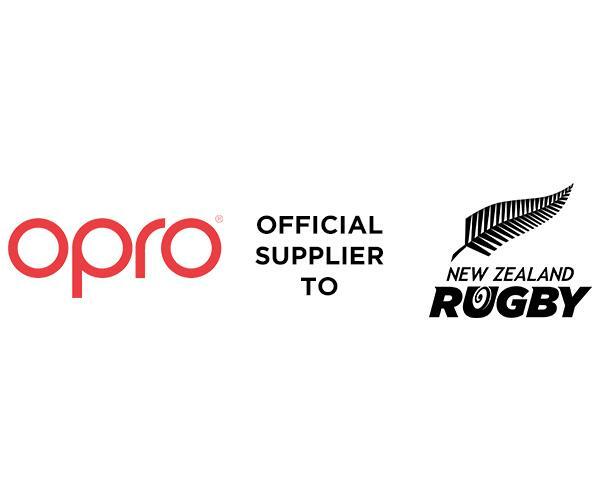 OPRO, the world’s largest manufacturer of the most technically advanced mouthguard, today announced the renewal of its official partnership with the Women’s Gaelic Player’s Association (WGPA). 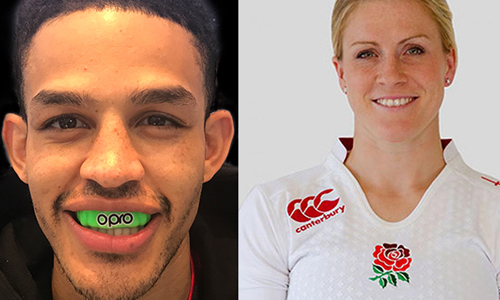 Opro today announced the signings of Danielle Waterman and Jordan Thomas, as brand ambassadors. 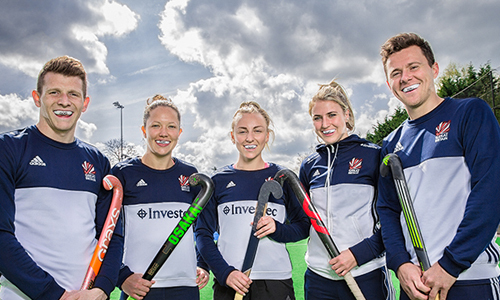 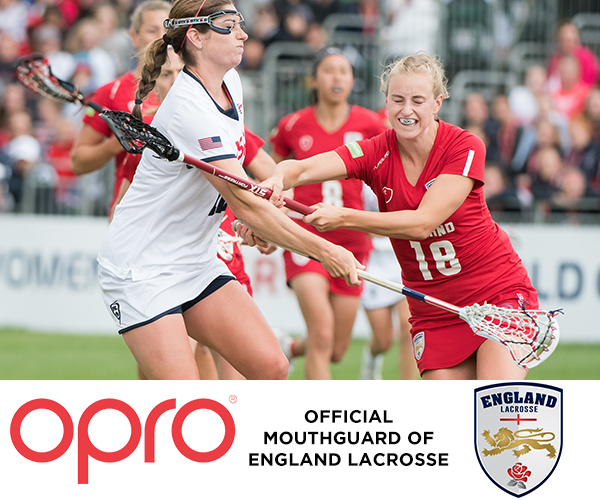 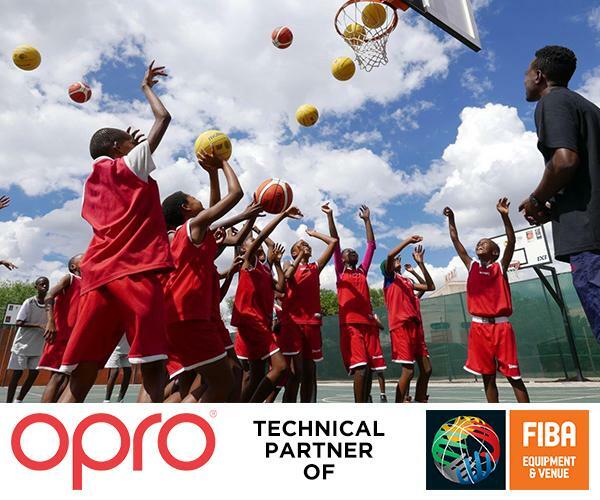 OPRO, announced the renewal of its official partnership agreement with England and GB Hockey.